“She loves people and likes to smile at everyone we see,” said her mom, Hagen. Harper has a syndrome that can cause a variety of medical and developmental challenges, including heart defects, immune system challenges, poor eyesight and delays in speech, growth and learning. Her joyous approach to life comes on the heels of some rough times that included two open-heart surgeries and the placement of a feeding tube. Thankfully, she is now doing really well! Harper started receiving a personal program of physical, occupational and speech therapies at home when she was three months of age. A recent assessment found that Harper is making great progress. “We are very blessed with all of Harper’s progress.  Through the help of Joya Child & Family Development, Harper has reached huge developmental milestones quickly,” Hagen said. 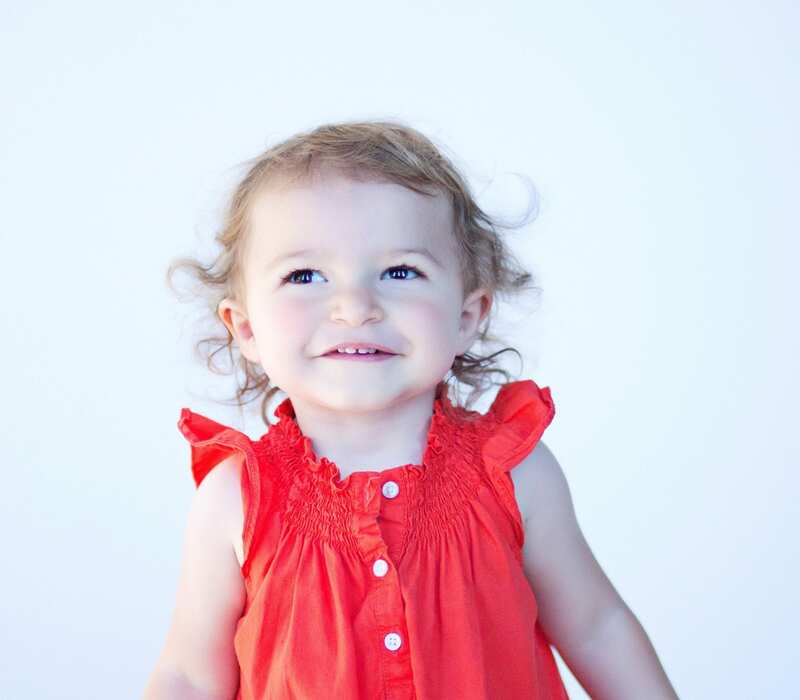 Although Harper struggles with vision and hearing deficiencies, she is an avid explorer who now capably walks and loves to go up and down stairs. Seeing Harper walk hand-in-hand with a little friend from the toddler group was heartwarming for her mom. In the classroom, Harper enjoys making Play-Doh creations and socializing. She is beginning to enjoy snack time! Her favorite storybooks feature animals. Joya teaches young children how to communicate a few words in sign language. Harper’s first word she signed was “puppy” because she loves the family’s dogs. Harper has also developed an interest in helping with laundry and letting people know when she is all done with something. Advice from the Joya staff has helped Hagen and her husband, Parker, develop individualized activities centered around Harper’s needs so she can continue to reach amazing milestones.